This Visa Electron card does not bear any personal details about its holder on the card or when used at an ATM. 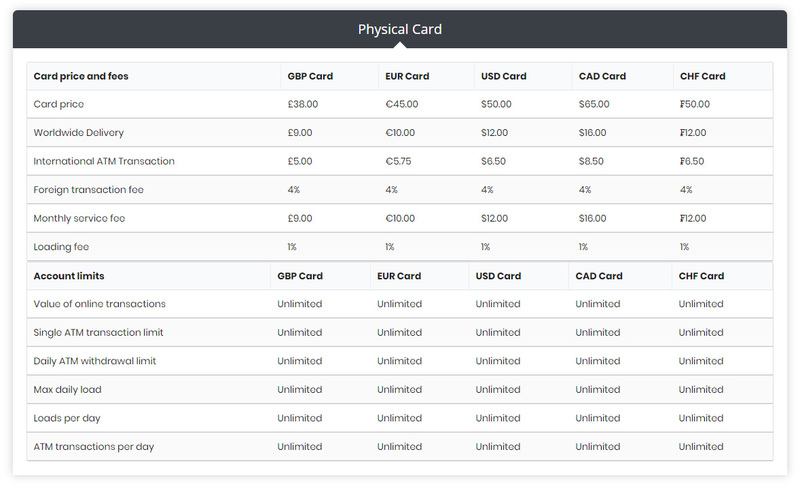 We do not require KYC, ID or Utility Bills for this card. You can enter any name for the card and shipping address. 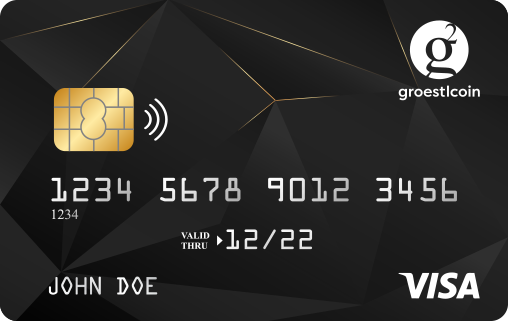 The card is issued from an offshore bank in Belize. Anonymous tax free bank accounts are also available. 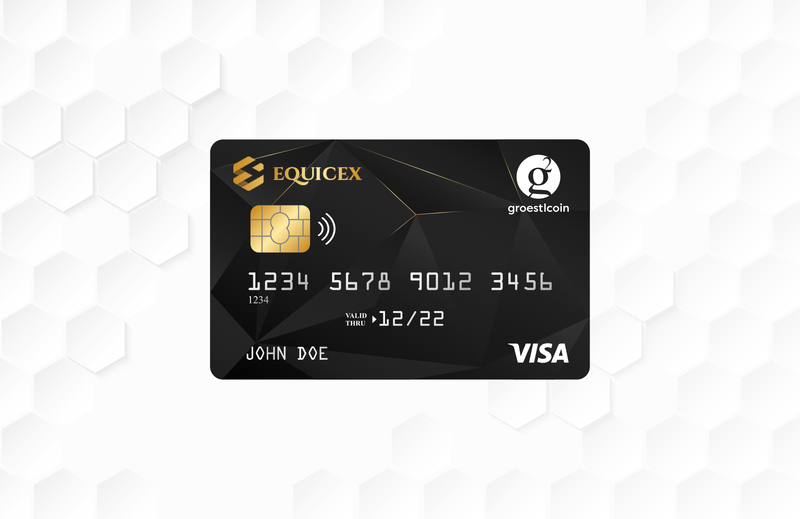 Equicex Bitcoin Paper Wallet is the most secure way to keep Bitcoins safe from cyber-attacks, malware, etc. Enter the One Time Passcode sent to your phone to login. You will receive a phone call telling a one time passcode. You have to enter the one time passcode to login. Enter the soft token from the account in your Google Authenticator App to login. Enter the soft token from the account in your Authy Authenticator App to login. Answer the three security questions you had set, to login. You will receive a one time passcode via SMS on your phone and your email. You will receive a one time passcode via Email.